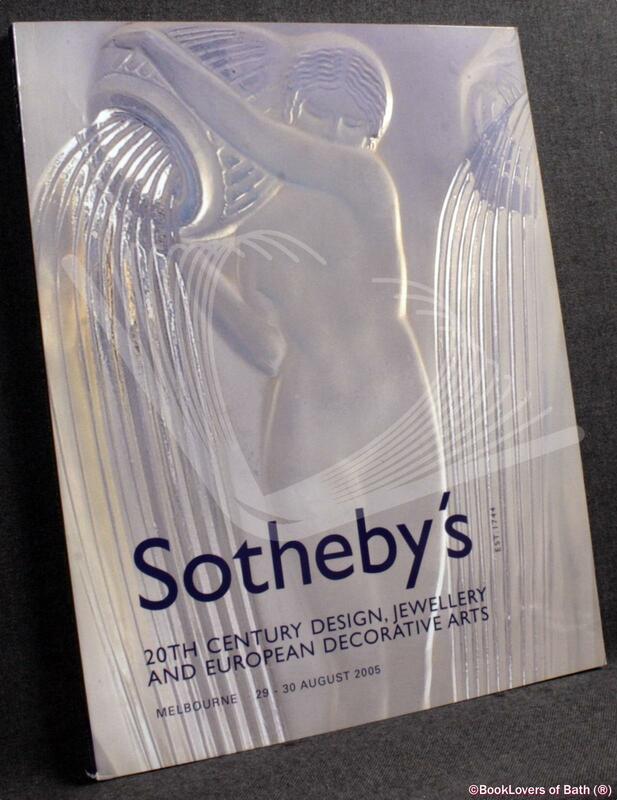 20th Century Design, Jewellery and European Decorative Arts: Melbourne 29 - 30 August 2005 Anon. Size: 10¾" x 8¼". 144 pages.